Sony might have taken the next steps toward building its own Marvel universe. According to Variety‘s Justin Kroll, the studio has set release dates for two upcoming films based on Marvel characters. Kroll theorized that these dates are for Morbius the Living Vampire and the as-yet-unannounced Venom 2, which would presumably feature the return of Tom Hardy. You can check out Kroll’s tweet below. Venom producers Avi Arad and Matt Tolmach previously indicated that a Morbius film with Jared Leto in the title role would be the next cinematic entry in Sony’s Marvel Universe. Arad suggested that the film could start shooting as early as February. However, no additional casting announcements have been made. Last week, Leto himself teased the impending start of production by tweeting a video of himself shaving his beard for the role. Daniel Espinosa is directing the Morbius film from a script by Matt Sazama and Burk Sharpless. Meanwhile, Venom continues to defy all expectations. Despite an overwhelming influx of negative reviews, the film’s critical reception has run counter to its box office performance. Since its initial release, the film has shattered previous October records for preview screenings and opening weekend gross. Venom proceeded to break more records when it opened in China earlier this month. It earned more than $34 million in its first day in that country and went on to amass $111 million during its opening weekend. With a worldwide total of over $780.5 million, Venom has surprisingly managed to outperform the likes of Guardians of the Galaxy and the original Star Wars at the global box office. 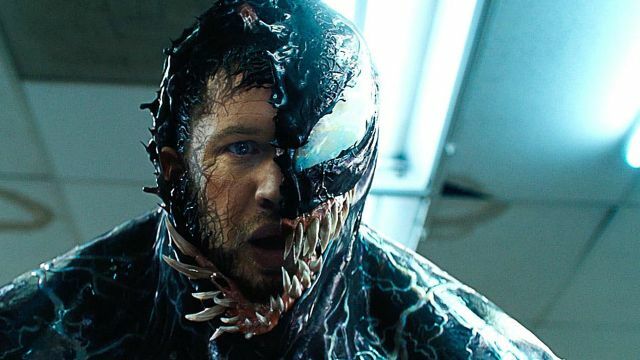 Thanks to the film’s mid-credits scene, we can surmise that Hardy’s Eddie Brock will face off against Woody Harrelson’s Cletus Kassady / Carnage in Venom 2. Now that the films have release dates, are you more excited for Morbius the Living Vampire and Venom 2? Tell us what you think in the comment section below!